Hiking is one of my favorite things to do with friends, but it’s also one of my favorite things to do when I need some time alone. Hiking by myself means that I can go where I want, hike as fast (or as slowly) as I feel like, stop to take photos, and spend some time in nature alone with my thoughts. Since hiking alone comes with increased risk, I’m always very careful about where I go and what I take with me. We’ve researched the best places to hike alone and included tips for staying safe and packing for your trip. If you already know where you’re headed, you can jump ahead to read our tips for staying safe while hiking alone or suggestions for what to pack when hiking solo. Spending time outdoors alone can be relaxing, but you should take some extra precautions to make sure you’ll be safe. While there are many beautiful places throughout the country to spend time in nature, we recommend sticking to national parks because they give you enough space to get out and enjoy the peace and quiet of nature, but they have lots of resources that can help you stay safe. National parks have full-time rangers, detailed maps and descriptions of hikes, places to refill your water bottles, and websites with alerts about weather and road conditions. While there is some risk associated with any outdoor activity, the country’s national parks are very safe—especially if you make smart choices during your visit. The average fatality rate between 2007 and 2013 was 0.57 deaths per one million visits. This means you’re more likely to be struck by lightning than to die in a national park—in any one year, your chances of being struck by lightning in the US are one in 700,000. Although it is possible to stay safe in any of the national parks, we’re recommending parks that get at least one million visitors per year so that if you hit the trails alone, you’re still likely to pass other adventurers once in awhile. We also considered wildlife threats—even though these threats are very rare, we don’t recommend going to places like Yellowstone alone because wildlife encounters are still a minor concern. You’d probably be pretty safe visiting any national park in the country, but the three we’ve suggested below have lots of visitors, excellent resources, and minimal wildlife threats. Arches National Park is known for majestic arches and unique red rocks. 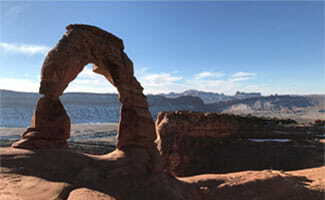 The main entrance is just a few miles outside of Moab, UT, so visitors can spend the day hiking in the park and then head into town in the evening to eat at local restaurants, drink craft beer, or peruse bookstores. There were 1,585,718 visitors in 2016. There are water refill stations throughout the park. The weather is fairly moderate in the winter. Almost all of the hikes in the park can be completed in three hours or less. Guided tours are available if you want to try riskier areas. 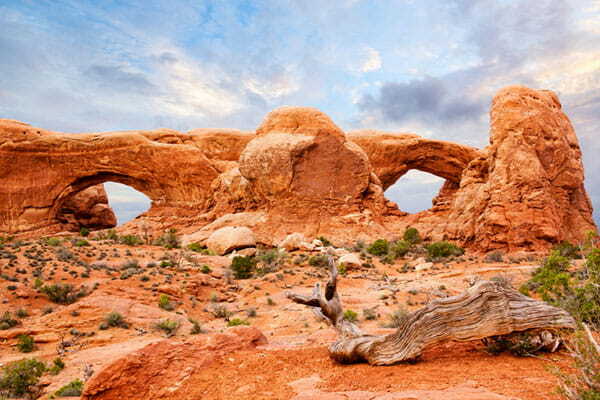 Almost all of the hikes in Arches National Park would be appropriate for a solo traveler, so we’re recommending the ones that will take you to some of the most iconic sights in the park. This is one of the more strenuous hikes in the park because it is steep and unshaded, but it is over smooth ground and only three miles round trip. The arch itself is amazing, and since the trail is incredibly popular, you’re likely to see other people on your way up to the arch even if you hike during the off-season. These short hikes start in the same area and are very easy. Plus, if you’re a movie fan, you may recognize the Double Arch from the opening scene of Indiana Jones and the Last Crusade. The hike to Double O Arch is more challenging than other hikes in the park since it has a few steep climbs and is over four miles round trip. However, it is also one of the more rewarding hikes in the park because there are spur trails that you can take to see Landscape Arch, Navajo Arch, Partition Arch, and of course the Double Arch, all in one hike. Arches National Park can get very hot in the summer, and many hikes (like the one to Delicate Arch) are on exposed rock with very little shade. You can stay safe by carrying—and drinking—extra water, wearing sunblock, and starting your hikes early, but we suggest visiting Arches in the early spring or late fall when the temperatures are milder and the park is less crowded. Great Smoky Mountains National Park is one of the most popular parks in the country and has a huge variety of animals and plants. The park covers 522,427 acres and has sections in both North Carolina and Tennessee, so you’ll never run out of things to see and explore. The park had 11,312,786 visitors in 2016. The urgent care clinic in Pigeon Forge is less than 10 miles from the park. entrance. The park has a contact station in addition to three visitor centers. You can try out ranger-led programs if you aren’t comfortable trying out an area alone. You can choose from a huge selection of day hikes, so you can easily get out and back in a reasonable amount of time. On average, there are only only 38 injuries per year from walking or hiking accidents. That is only one injury per 297,704 visitors. 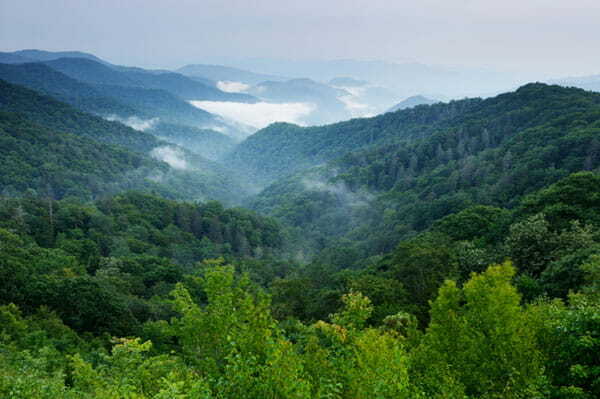 Great Smoky Mountains National Park is enormous, so there are plenty of hikes to choose from. Since the park is known for its waterfalls, you should make sure to go see a few during your visit. This hike is 5.4 miles round trip and ends at an 80-foot waterfall. If you do this hike on a sunny afternoon, you may be able to see a rainbow produced by the mist from the fall. This is one of the more popular hikes in the park. It is on a paved path and only 2.6 miles round trip. 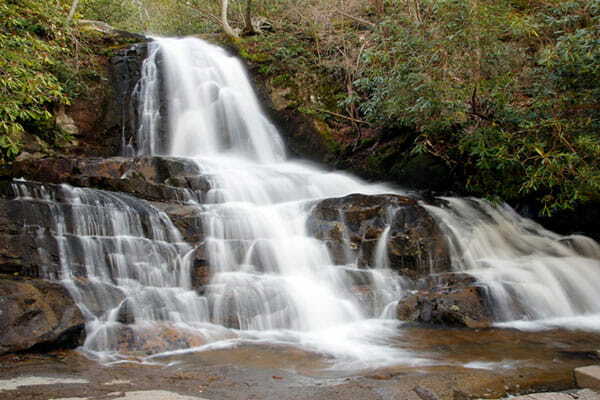 When you reach the end of the hike, you’ll see an 80-foot waterfall. Cades Cove is one of the most popular destinations in the park. This valley is surrounded by mountains and contains many interesting historical buildings. The loop is 11 miles, so it might be a bit much to tackle in one day, but you could do a section of it, or bicycle through the area. One reason we recommend this hike is that it is closed to motor vehicles on Wednesday and Saturday mornings from May to September. You can enjoy this loop from sunrise to 10 a.m. on these days without worrying about traffic. We don’t recommend hiking here alone during the winter since inclement weather could be more dangerous. Two of the best times to visit are April and October since you can see wildflowers in April and fall leaves during the first few weeks of October. 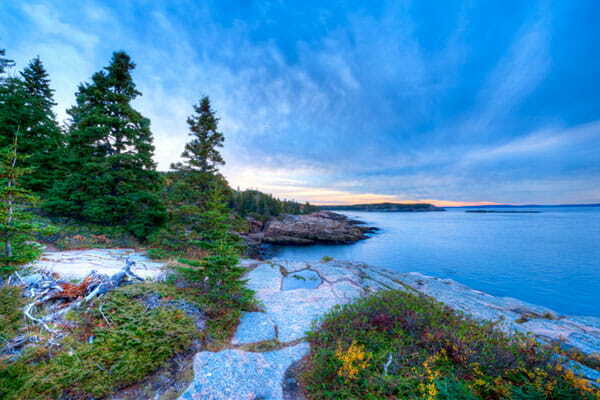 Acadia National Park is on the coast of Maine and receives millions of visitors each year. It has wooded areas, rocky beaches, and mountains. It is also conveniently close to the town of Bar Harbor, where you can explore galleries, peruse shops, and eat at local restaurants when you need a break from hiking. There were 3,303,393 visitors in 2016. There is a hospital less than five miles away in Bar Harbor. The park provides easily accessible information about hiking trails and difficulty levels. There is lots of wildlife to see, but threats are minimal. You can visit multiple information centers throughout the park. 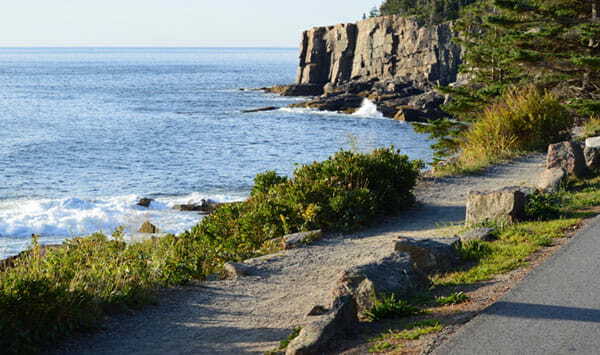 The carriage road is closed to motor vehicles, which makes it safer for hikers and bikers. While Acadia National Park is known for beautiful cliffs, we don’t recommend hiking near these cliffs if you’re alone. There are several other trails with beautiful scenery that will be less risky for solo hikers. Walk 3.2 miles around Jordan Pond for a view of the Bubbles—this pair of rounded mountains is one of the most well-known features of Acadia National Park. This very easy, relaxing hike is close to many other trails. This 4.4-mile round-trip hike is relatively steep, but it leads to great views of the Atlantic. This hike takes you through a forested area up to an ocean view. Park information says this trail’s difficulty level is moderate and is only 1.8 miles round trip. Since this park is in the northeast region of the United States, we recommend avoiding it during the winter. Many of the visitor centers and information areas aren’t open during the winter months. Many people visit the park during the summer, but it should also be safe to visit during the late spring and early fall. It is important to be familiar with the area you’ll be hiking so you can prepare accordingly. Although I hike alone often, I usually try out new trails with a friend. Then when I want to hike by myself, I pick a trail I’m already familiar with. It isn’t always possible to try a trail out first with someone else, but there are many things you can do to get to know the area before you start your hike. Read through descriptions of the hike online or in guidebooks, look at maps of the area, and ask for advice from anyone who’s been to that area before. Don’t go hiking alone if the weather forecast looks dicey. Checking the weather can also help you choose the right clothing. Getting lost comes with lots of extra risks—you could end up hiking past dark, encounter wildlife that would normally stay away from the trail, or have trouble finding your way back. Choose clearly marked trails and stay on them to avoid getting lost. While solitude is peaceful, we recommend hiking on well-trafficked trails whenever you’re going alone. This increases the chances of someone finding you if you do end up needing help. Hiking can be a strenuous activity, so be honest with yourself about your own abilities and don’t take on more than you can handle. If you don’t hike often, we strongly suggest starting with easier, shorter hikes. Before you hit the trails, tell a friend, family member, or park ranger where you’ll be and when you plan to finish your hike. Set a time to get in touch with them when you finish so they know you’re safe. The right equipment and supplies can help you stay safe while you hike, but they can also keep you comfortable and make your hike easier to enjoy. We recommend bringing the following items whenever you go hiking by yourself. Staying hydrated is one of the most important parts of staying safe. Dehydration has serious physical consequences, but it also impairs your ability to think clearly and make smart decisions. I carry a CamelBak M.U.L.E. Hydration Pack whenever I go hiking by myself. 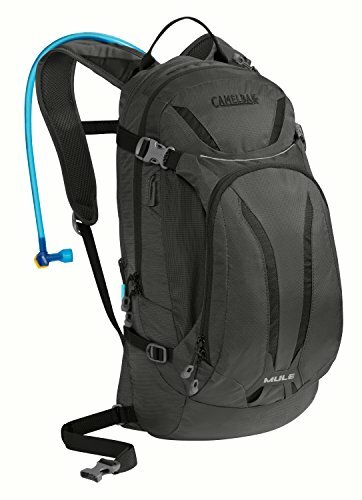 This backpack is designed for mountain bikers, but I like it because it holds three liters of water (which is more than most of CamelBak’s day hiking packs) and because it has plenty of storage space for all the other gear I need to bring. If you’re going on shorter hikes, Deuter makes a very lightweight, collapsible backpack (available on Amazon). It is compatible with hydration packs that hold up to two liters of water. When I hike alone, I make a point of getting back before it gets dark. However, I always bring a headlamp just in case I end up being gone longer than I expected. I recommend choosing a headlamp that is small so it fits into your pack easily. I also suggest choosing one that has over 100 hours of battery life. It is crucial to protect yourself from the sun when you’re out hiking, whether you’re alone or with a group. However, if you’re alone, it is nice to have a spray sunscreen that is easy to apply to hard-to-reach places like the back of your neck. 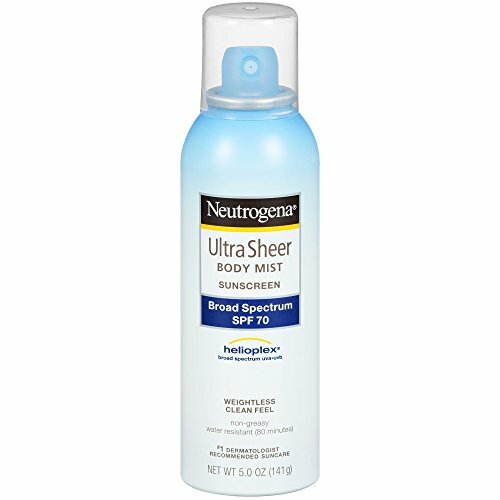 I sunburn easily, so I take Neutrogena’s 100 SPF spray sunscreen with me whenever I hike. You never know when a pocket knife or multi-tool could come in handy. 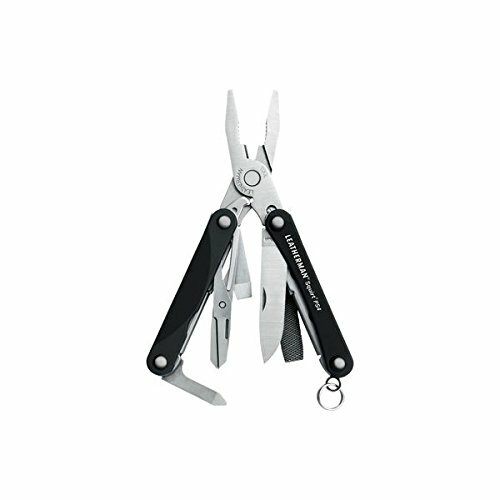 I carry a Leatherman Squirt multi-tool with me whenever I hike because it is tiny and I can always find room for it in my pack. 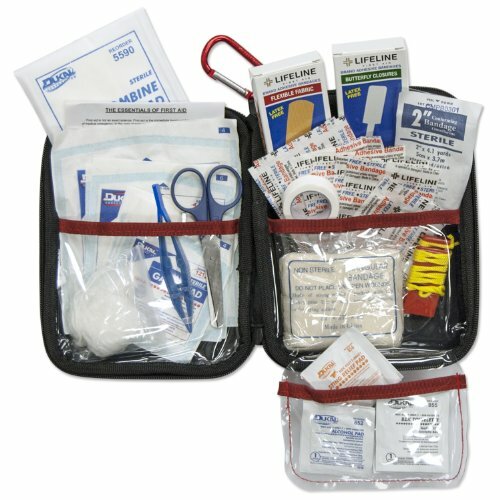 You should always take a first-aid kit with you when you go hiking—especially if you’re by yourself. Most of the time, I use mine only to clean and bandage small scrapes that I get when I’m out exploring, but cleaning and bandaging a cut while I’m still out hiking reduces the chances of it getting infected. Blisters aren’t a huge safety hazard, but they can be very painful and distracting. The first time someone suggested hiking socks, I was skeptical about spending over $15 on something so simple and boring. Fortunately, I took their advice and invested in some nice hiking socks—I’ve never gotten a blister while hiking since. 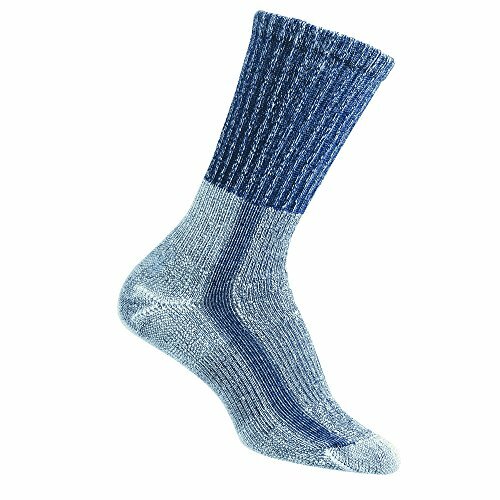 I can’t promise that you’ll never get a blister again, but real, high-quality hiking socks can make a world of difference. It can be easy to get turned around, even on a well-maintained hiking trail. And while you should always have a map with you, you’ll have trouble following its guidelines if you don’t know which way is north. 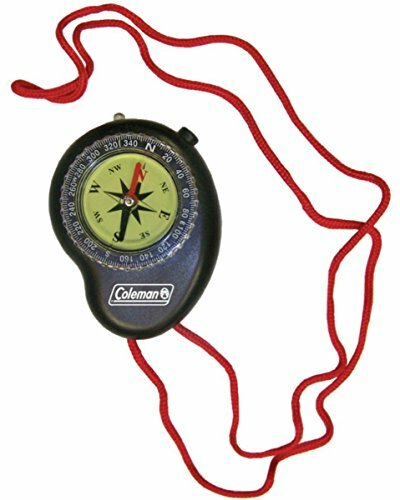 Make room for a compass in your backpack so you’ll always be able to find your way around. Weather can change quickly, and it is important to be prepared for a variety of temperatures. 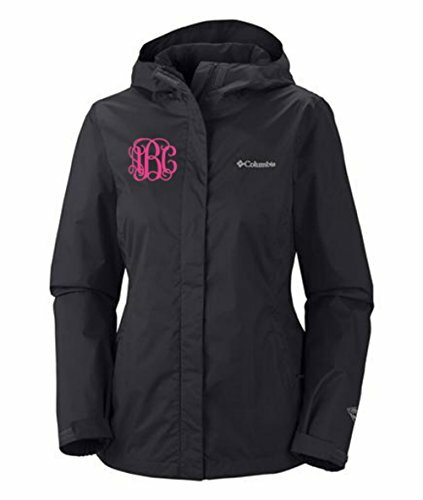 A lightweight, water-resistant jacket can keep you dry if you find yourself in the middle of an unexpected rainstorm. I suggest getting one that can be folded up very small and stuffed into a corner of your backpack. You should always carry a map of the area you’ll be hiking in. 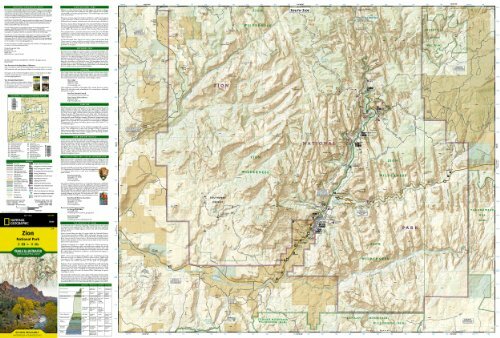 If you’re hiking in a national park, you’ll probably be able to find a map at the visitor center. Supportive shoes are crucial for staying safe while hiking—the right pair of boots can help you avoid slips, falls, and twisted ankles. 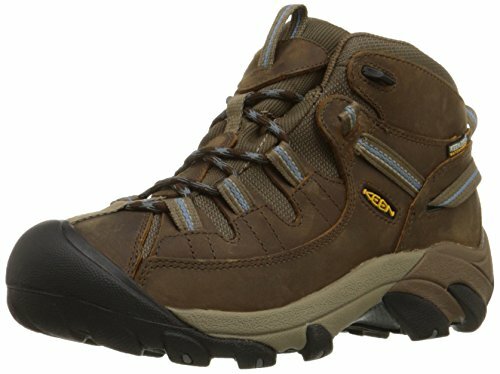 I love my Keen Targhee II hiking boots because they have good ankle support and soles that grip. They’re also waterproof, which is nice when I find myself needing to wade across a small stream. 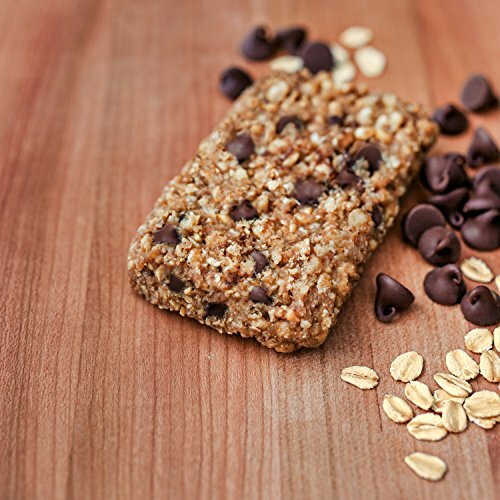 Make sure to take nutritious, filling snacks when you go hiking so you have the mental and physical energy to stay safe. Some of my favorite hiking snacks include nuts, Clif Bars, dried fruit, apple slices, and cheese sticks. Do you have any favorite places to hike by yourself or tips for others who want to try hiking solo? Share your thoughts in the comment section below!